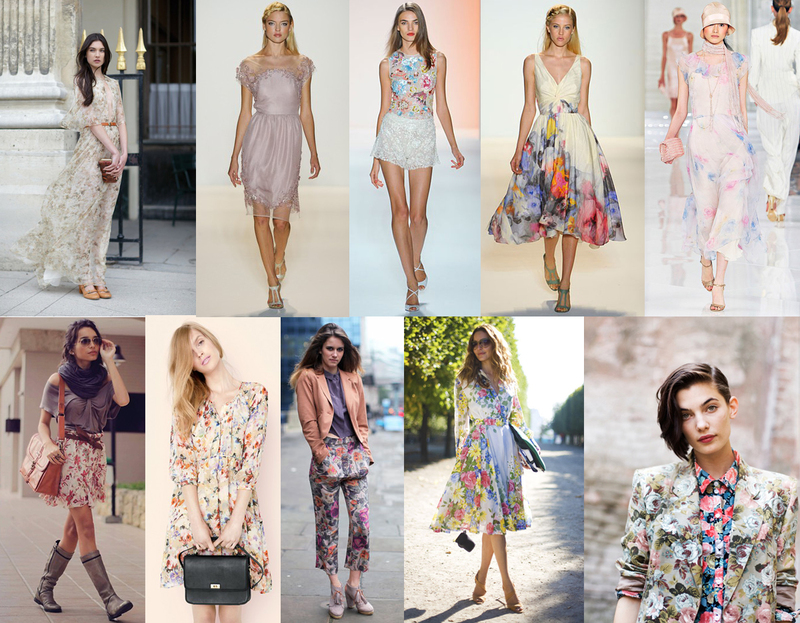 From the Spring Runway to the International Streets, Feminine Floral is in for Spring! Soft, feminine blooms for the ultimate romantic. It all started with that gorgeous ombre gown I spied on Kate Hudson over at Pinterest. 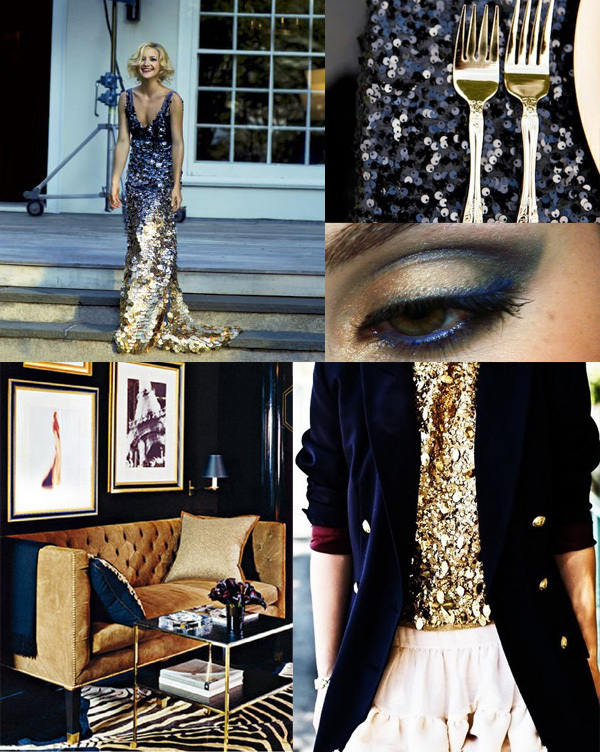 Navy and Gold can go beyond sailor style to something really glam and chic, especially when you add sequins, glitter and gold! 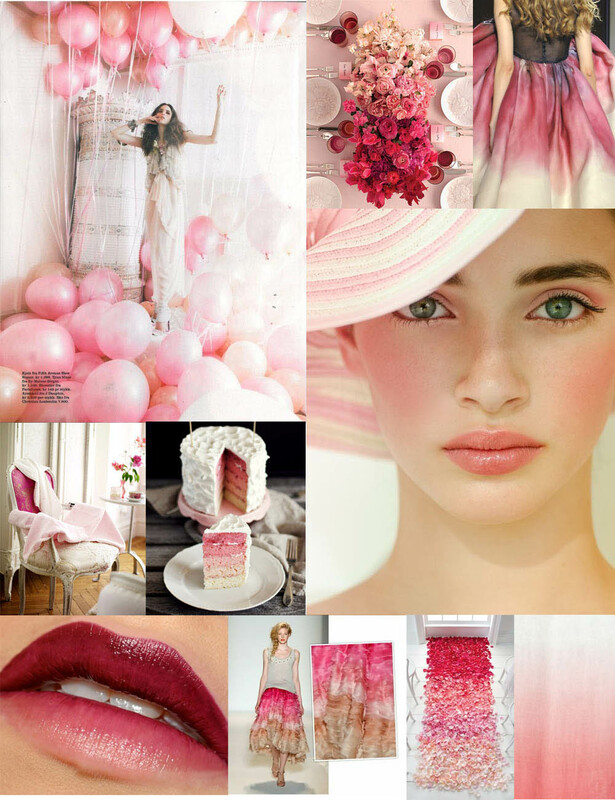 Pretty in Pink and ultra glam, as bold magenta's and deep plummy reds fade to the palest soft pink. I'm seriously excited about this iPhone case, yes, that's right, it's an iPhone case that looks like an old Leica-once it's on your iPhone 4 or 4s, you can use the viewfinder, the shutter actually works and you can buy additional lenses. The center lens is a self portrait mirror, and there is a small hot shoe on top for an eventual flash. 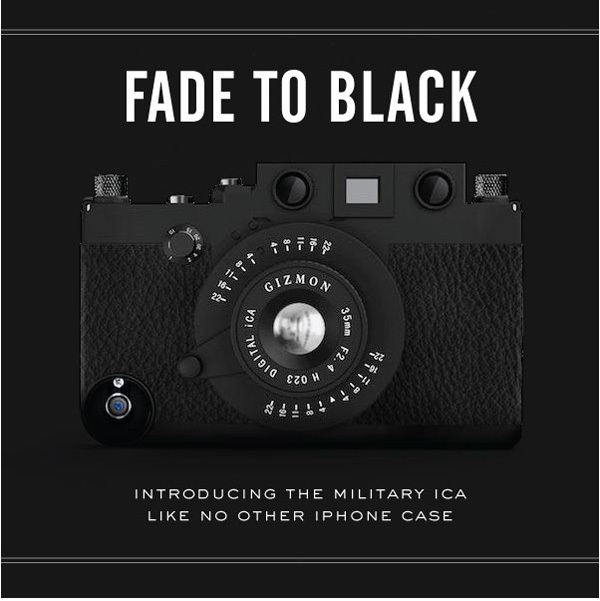 Seriously, this is the coolest iPhone case I've ever seen and I love the matte black style. I'm super stoked that we're carrying them at fourcornerstore.com, and even happier that I'm first in line when they arrive this week! 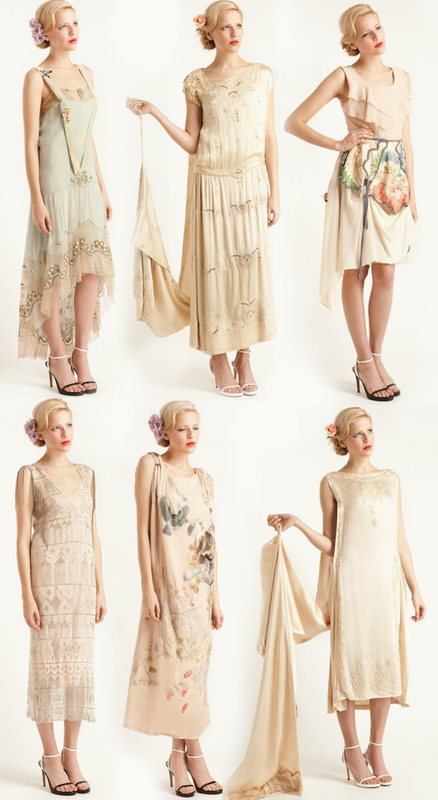 Absolutely LOVE these gorgeous vintage inspired frocks from Imitation of Christ. 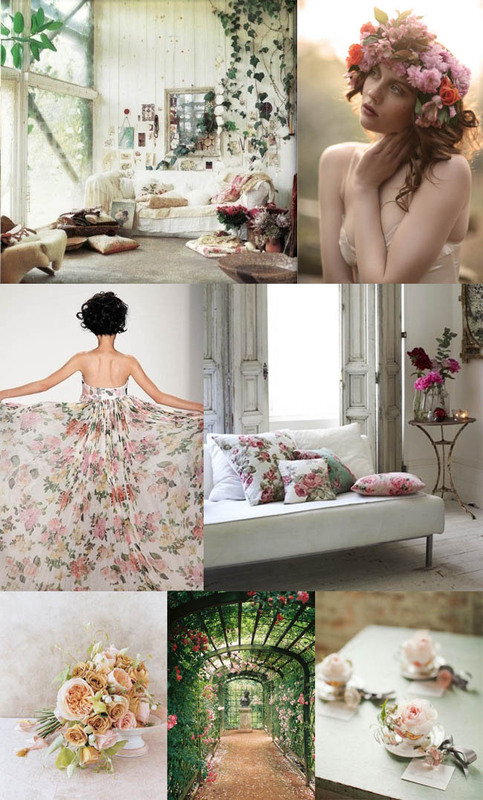 Naturally, I'm smitten with the bottom middle dress, and if I had a spare $13,000, it'd be mine! You know the saying, "Cold Hands, Warm Heart" ? Well, on this very windy & frigid Sunday afternoon in Valley Forge, Morgan and Joe exuded the kind of warmth of affection that makes me fall in love with weddings. Morgan is a tiny little bit of a thing, and a few times, I thought the wind might up and carry her away, but luckily, her fiance and all around nice guy Joe was there to keep her warm, grounded and full of sweet smiles. I'm sort of OBSESSED with white interiors at the moment. I love how open and airy white feels, and how it can feel ultra luxe and glam or super comfy and relaxed. 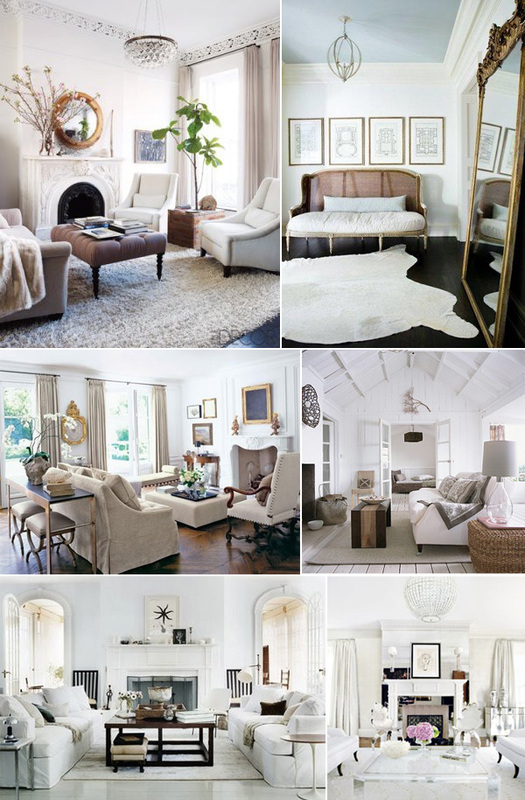 Needless to say, I would be quite happy to be magically transported to any of these gorgeous living rooms! 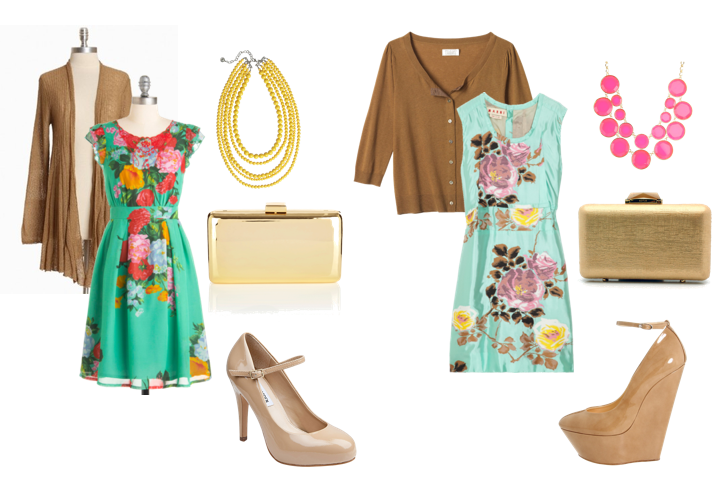 Wondering which of these pretty floral outfits is budget or blowout? Head on over to my polyvore to see for yourself! Ever see something so cute you have the fight the urge to bite or squeeze it? Well, in my house, we call that "kitten claw", it's that feeling you get when your eyes lock onto something so adorable, your brain can't take just how cute it is, and your hands begin to curl in a claw like fist, your jaw clenches, your pupils dilate, you might squeal with delight a random stream of jibberish, you get a wave of delight that you had the privilege of experiencing something so cute, you body literally almost can't handle it. 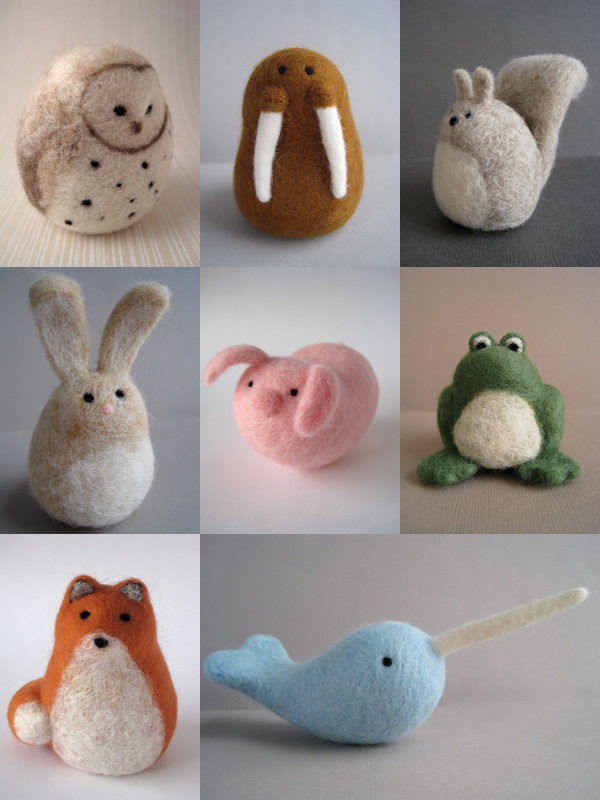 Well, I had virtual kitten claw when I saw these crazy cute little handmade wool critters on Etsy. They are so cute, I couldn't keep them to myself, I had to share their cute with all of you and hopefully, spread kitten claw onto each and everyone of your computers.